Have an entry-level position at a company you love? Advancement is tough while still a student, but there are ways to position yourself well for the future. 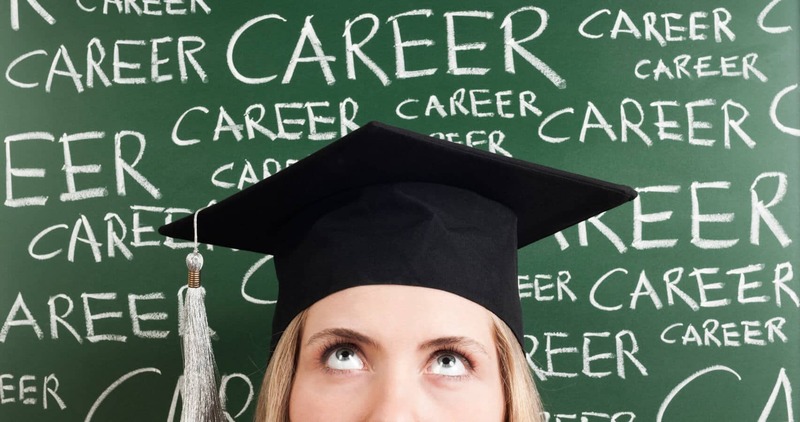 Here are some keys to advancement after graduation. Getting noticed at work is a tough thing to do. Everybody is vying for a jump to the next level, so it can be tough to let yourself shine beyond the pack. Getting coffee for the boss might make you get noticed, but not for the right reasons. Instead, focus your efforts on solving problems that will have a real impact. According to personal finance monthly Money Magazine, if you can get trained in a new technology, are up-to-date on industry trends and clearly understand the larger corporate goals, you will be able to get yourself focus to excel. Find the tasks that only you can perform well, and make sure it is valued by your boss. Don’t forget: cutting costs is always a sure fire way to the boss’s heart. Don’t just proceed to carry out your task, ask for guidance and approval. This will get your manager in the same frame of mind as yourself. Plus, you have the added benefit of getting credit for your innovative thinking. Write a proposal to submit to the boss. Ask advice from experienced managers. Be firm in getting your idea through. Managers are often hesitant to change. Often is the case when you must really work to push your idea through. Don’t let coworkers squeeze you out of your own idea. Make sure you retain control over the program or idea. Be the person other colleagues can come to for guidance. When you send an update on your progress what you are really doing is bragging how much you have accomplished. An update is a subtle way of reminding the managers what is going on and how well you are performing. Don’t forget to send credit to fellow coworkers when it is due. This is a great way to expand your relationships at work and to prove you are not a selfish, step-on-anyone-to-move-up jerk.